Supplying high quality products only to the trade, we support some of the biggest high street retailers and online merchants within the UK. 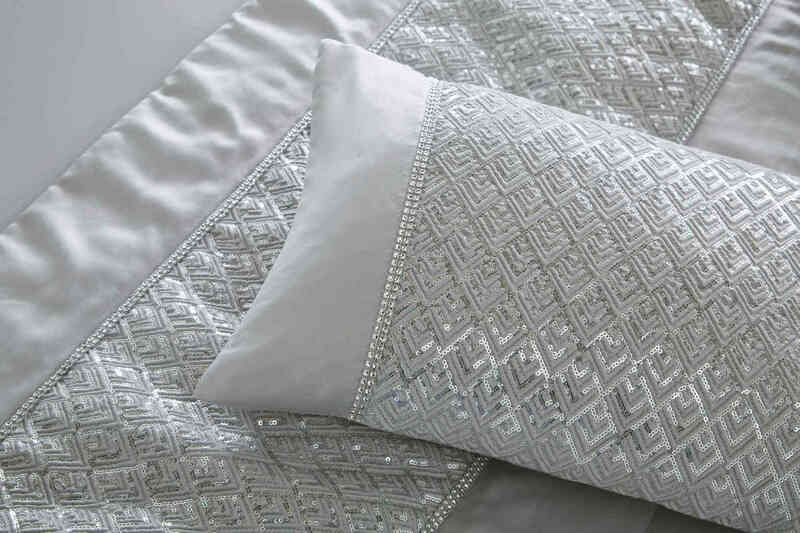 We have a vast range of well-designed products including bedding, bath towels, table linen, curtains and other household textile products and we are proud of our heritage of offering our customers the quality & service expected of a leading supplier of soft furnishings. Our dedicated team boast a wealth of industry experience and are committed to providing the lastest design concepts and fabrics to the home furnishing market. Experienced, creative and dependable, we’ve built a reputation at the forefront of home textile design & product innovation. Since 1975, we have supplied to some of the UK’s most largest and most well-recognised retailers. Visit our showroom to discover our products. With ten of thousands of products in stock and a wide variety of designs, we offer something for everyone. Our talented in-house design team create on-trend products for every customer imaginable. The Portfolio brand is increasingly becoming synonymous with style and quality. 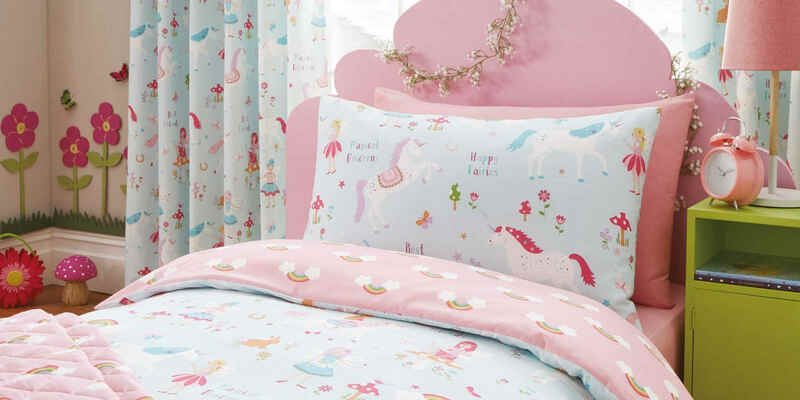 From duvet cover sets to table cloths, our products cover a range of home textile applications. Popular with consumers, our products are tailored to different markets, meeting the demands of everyday living. Find out more about why you should choose Portfolio Home. We actively promote the principles of ethical trading and manufacture to our partners and suppliers from across the world. Social compliance is a major part of our supplier selection criteria and we work to ensure that our partners carry out regular checks. Our dedicated team push for the very highest standards and this is reflected in our products and services to our customers. We make it hassle-free and easy to stock our products. We supply a number of retailers throughout the UK and we’re always on hand to provide support and guidance whenever it’s needed. Click here to get in contact with the team to discuss your individual requirements. Click here to read about our material sourcing, ethical business practices and company ethos.